Conscious Discipline is not just for young children. 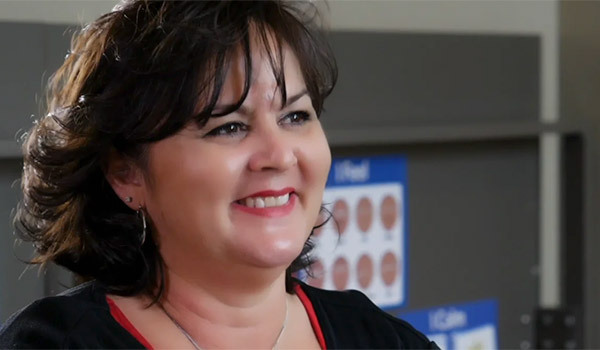 Watch the journey of a middle school science teacher as she realizes the importance of teaching the social skills that go hand-in-hand with academic achievement. With Conscious Discipline powers, skills and structures in place, her teaching time increased, as did her students’ test scores and learning retention. In her own words: She started using Conscious Discipline for the kids; she keeps using it for herself.